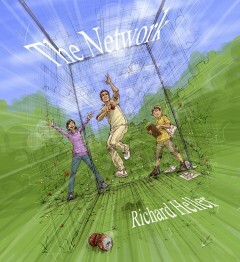 Richard Heller - A TALE OF TEN WICKETS is reprinted! demand. Available from bookshops, Amazon, and (signed) from me.